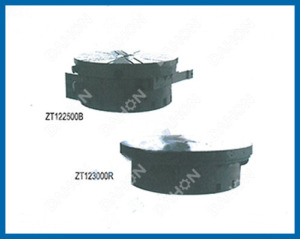 Model ZT 12 series Hor NC rotary table can carry out the perfor-mance of. direct and indirect dividing. 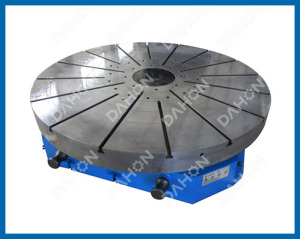 plate processing, plate-satting various cam-curring.